Looking for how to hack a WiFi password OR, in our case, looking to protect yourself from WiFi hacking; here are the easy to use steps on both sides of security aisle. First things first, what the heck is going on with WiFi security these days..?! There have been some known security flaws for WPA for quite some time, so if you use WPA for your wireless then shame on you. The somewhat new news (sorry), is that WPA2 is so full of holes. Jens ‘Atom’ Steube, a security researcher, recently revealed that new WiFi hacking technique that has made it much simpler for hackers to crack the WiFi passwords of most modern routers. The attack focuses on the EAPOL protocol and is pretty much a fundamental flaw within the WPA and WPA2 protocol (which is what pretty much everyone uses). I’m not going to go into grizzly detail on commands and run screenshots as this is just a fundamental overview of how easy it is for those with the will and know-how to get your wireless password (of note is that the cracking of wifi can depending on password length and complexity). Since the new WiFi hack only works via brute force (repeatedly trying different passwords until they guess correctly), users are recommended to protect their WiFi with as secure of passwords as possible (the longer and more random the better). 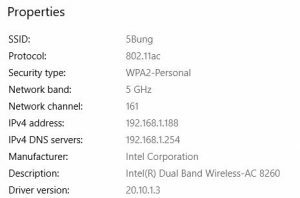 You can also try and hide your SSID so that people won’t know that you have wireless (although hidden networks can still be found). 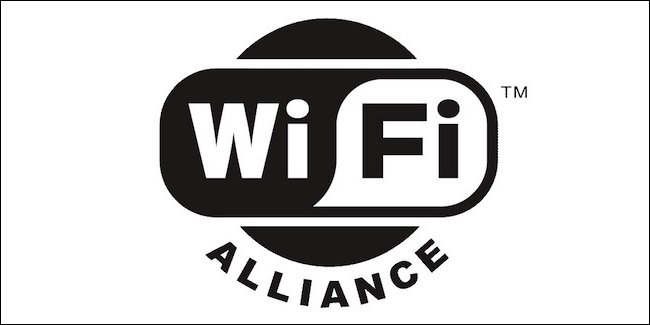 The route most recommended is to jump to the next generation of wireless security as soon as possible, and that my friends means buying a wireless device that has WPA3 security. There are only a handful of WPA3 capable routers but more should be coming out so feel free to reach out about pricing.